THE Senate and House of Representatives are at war over the passage of the Nigeria Financial Intelligence Units (NFIU) Bill. The rift between the two chambers blew open yesterday when Chairman, Senate Committee on Anti-Corruption and Financial Crimes Senator Chukwuka Utazi told the Senate in plenary that his counterpart in the House was frustrating the efforts of the Senate to pass the controversial bill. Utazi complained bitterly that attempts by his committee to sit at conference with their counterparts in the House had not been successful due to their recalcitrant attitude over the bill. The Enugu North lawmaker feared that the country might be expelled from the Egmont Group, if the bill was not passed expeditiously. In July, 2017, the Egmont Group, a global network of 152 Financial Intelligence Units (FIUs), suspended NFIU at the 24th plenary of its heads in Macao. The group also explained that the NFIU was suspended because the Economic and Financial Crimes Commission (EFCC), where NFIU is presently domiciled, was leaking sensitive information to the media. The Egmont Group accused the EFCC of blackmailing individuals with the confidential intelligence made available to it. 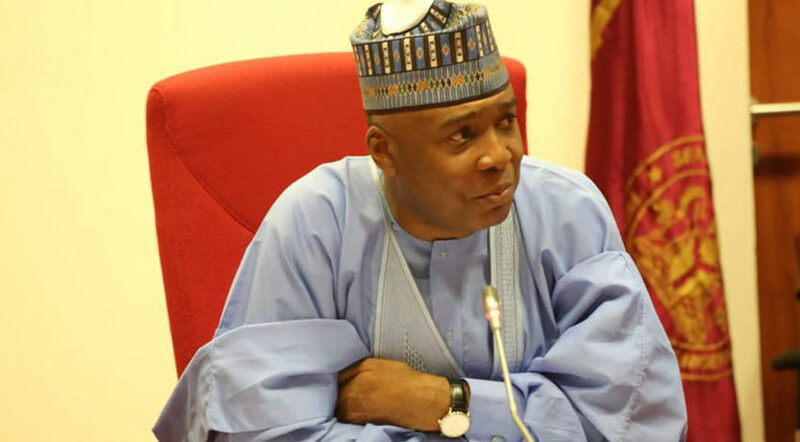 After a debate on the issue, Senate President Bukola Saraki explained that the issue of the NFIU had been discussed at the leadership level where the conference committee was constituted. Saraki promised to take up the matter with the House of Representatives Speaker to broker a way through and ensure that the Bill is passed. A source, however, said the problem between the two chambers emanated from their different positions. He noted that while the Senate wanted the NFIU removed from the control of the EFCC, the House wants the body to be domiciled in EFCC.